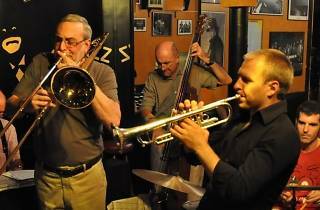 The Canal Street Jazz Band have the ability to transport the jazz of the streets of New Orleans to Madrid. 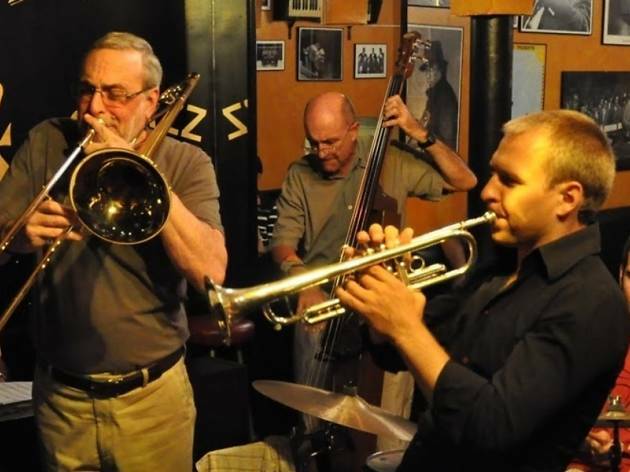 For nearly 50 years they've been thrilling audiences with their authentic jazz. Don't miss Fernando Sobrino on piano, Antonio Domínguez on double bass, Raúl Rodríguez on drums, Pepe Núñez on trumpet and Jim Kashishian on trombone as they get your toes tapping and your fingers snapping.